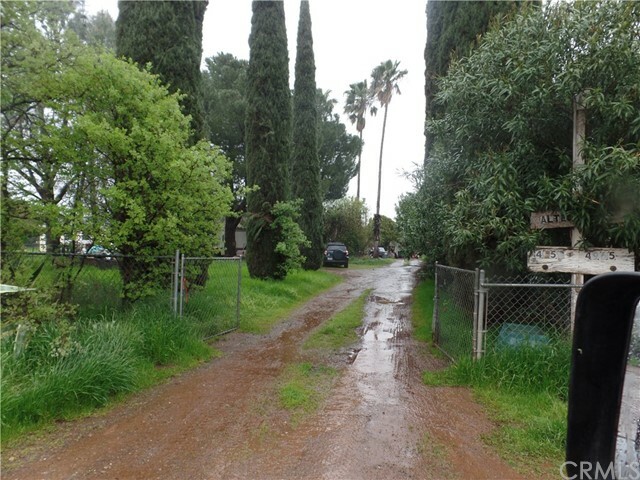 Great fixer for someone who would like a good sized lot near schools ! This home is located near Las Plumas High School and elementary schools too. The lot is .49 ac .... so use your imagination ! The property includes mature trees, fruit trees, shrubs and a nice sized carport near the front deck. Call for your appointment today.